The Trio collection was made exclusively for us in Portugal. These 100% cotton towels are super-soft and luxurious to the touch with a velour border for added comfort. 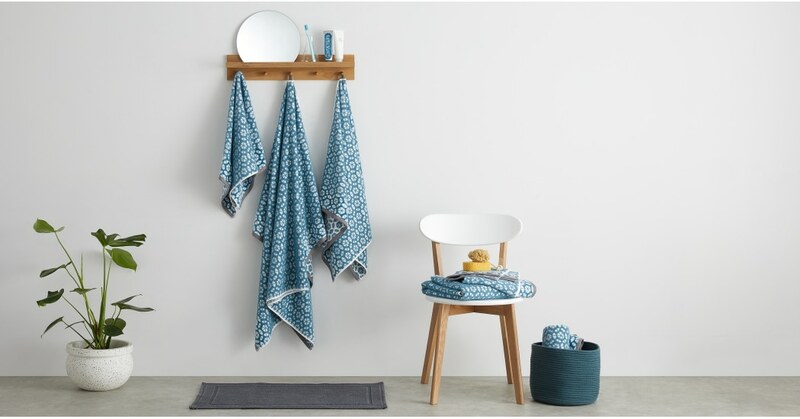 Using a mix of low and high pile, these super absorbent textured towels add a new dimension to your bathroom.